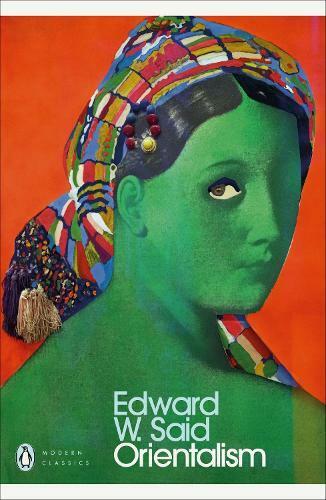 In this highly acclaimed work, Edward Said surveys the history and nature of Western attitudes towards the East, considering Orientalism as a powerful European ideological creation - a way for writers, philosophers and colonial administrators to deal with the ‘otherness’ of eastern culture, customs and beliefs. He traces this view through the writings of Homer, Nerval and Flaubert, Disraeli and Kipling, whose imaginative depictions have greatly contributed to the West’s romantic and exotic picture of the Orient. Drawing on his own experience as an Arab Palestinian living in the West, Said examines how these ideas can be a reflection of European imperialism and racism.